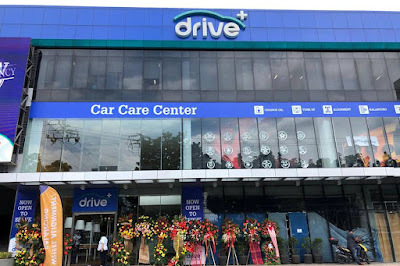 Drive+ Car Care Center formally opened its sprawling headquarters at 81 Panay Avenue / 1320 Quezon Avenue in Quezon City. 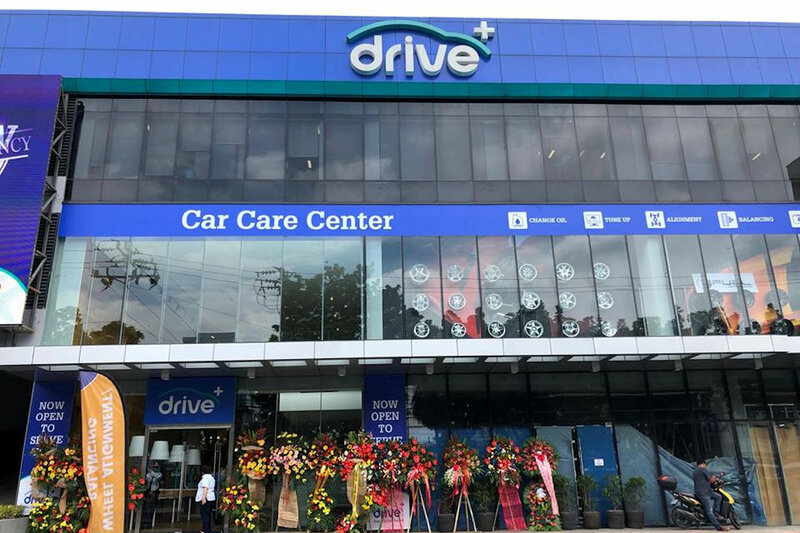 The opening of Drive+ Car Care Center was led by its brand manager, Jason Manabat, and former APAC sales head of Continental Tires, Peter Hoffman. 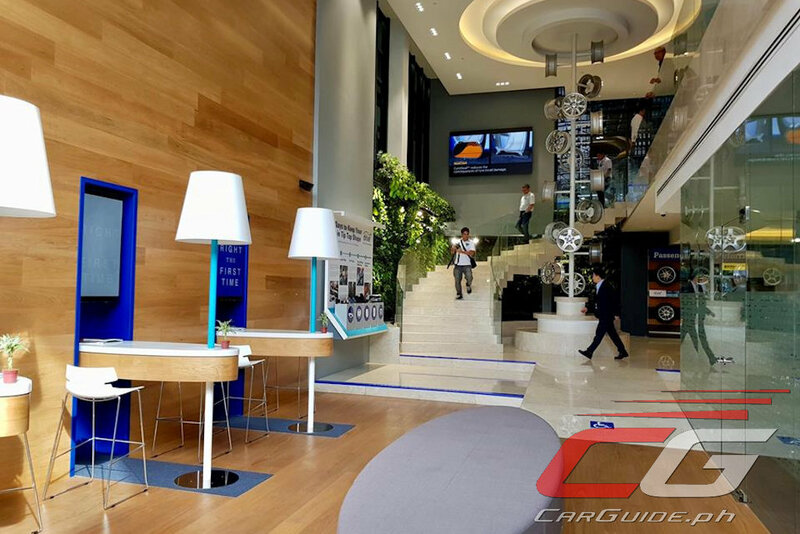 Manabat proudly introduced the center’s services, expert advisers, accredited staff, trustworthy, and top-of-the-line car care, as well as its first-class and modern lounge to its special guests. The Manabat family’s roots started with JM Auto Supply, their first business, which was established in 1960 in the heart of Binondo, Manila by Mr. Jugo Manabat. In the 70s, through the leadership of Winston Manabat the company evolved into a tire importer and was then known as JM Far East Inc (JM). In the 90’s, JM further developed its passion for quality by distributing world famous brands such as Yokohama, Goodyear, Dunlop, Falken, Hankook, General, and Continental tires all over the country. With the family’s passion for quality came the opening of Tire Boy, a service center located on Maria Clara Street in Banawe in the year 2000. This was the family’s first venture to enter the automotive service industry. 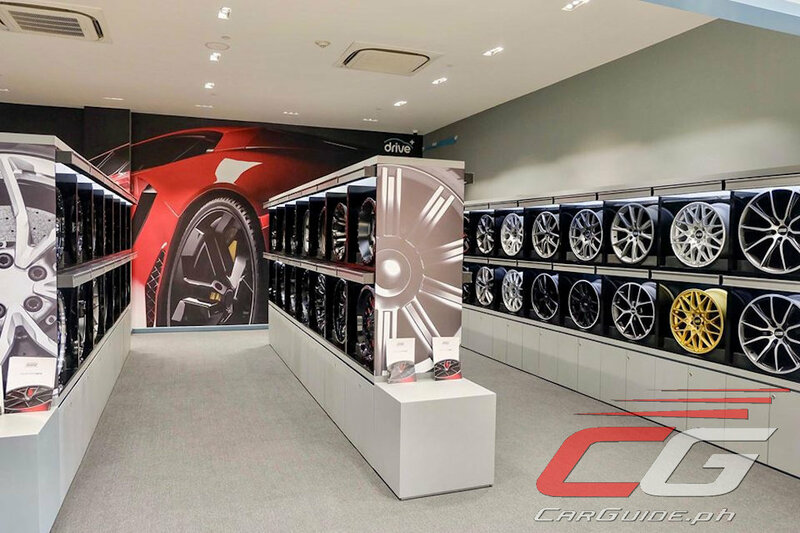 The advocacy and mission of this business was to deliver high quality car care services and products as an alternative to car dealerships and an after-sales support. In upholding their core values of quality service, the store successfully gained renown as one of the most reliable and capable service centers in the Banawe Area in just two years. 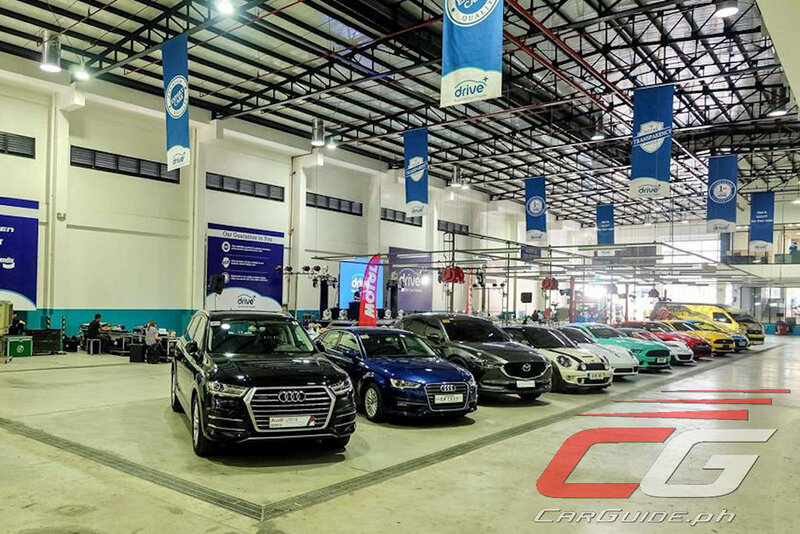 After successfully delivering value to Philippine market and accomplishing its mission, the next step was to provide customers the best possible car care experience and hence the Drive+ Car Care Center was born. “Our initiative to transition into a world class service center is our testament to having a higher purpose as opposed to simply earning money. This is our way of enriching the car care scene through providing an unparalleled customer experience” Manabat said. 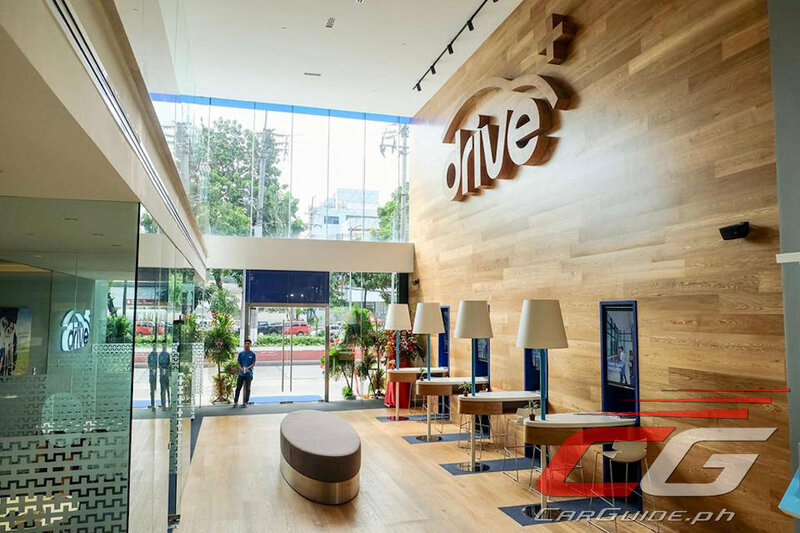 At Drive+, customer satisfaction is its ultimate goal. With 20 years of experience in all kinds of auto repair tire, Drive+ can get it right the first time and make sure that your vehicle will get back on the road, running safe and functional. Drive+ is open from Mondays to Saturdays at 8:30 AM to 5:30 PM. To know more about Drive+ services and other information, call Tel. Nos.63 2 398 2222 or visit 1320 Quezon Ave / 81 Panay Ave. This is some great information, and I appreciate that you point out the services and goal of Drive+. 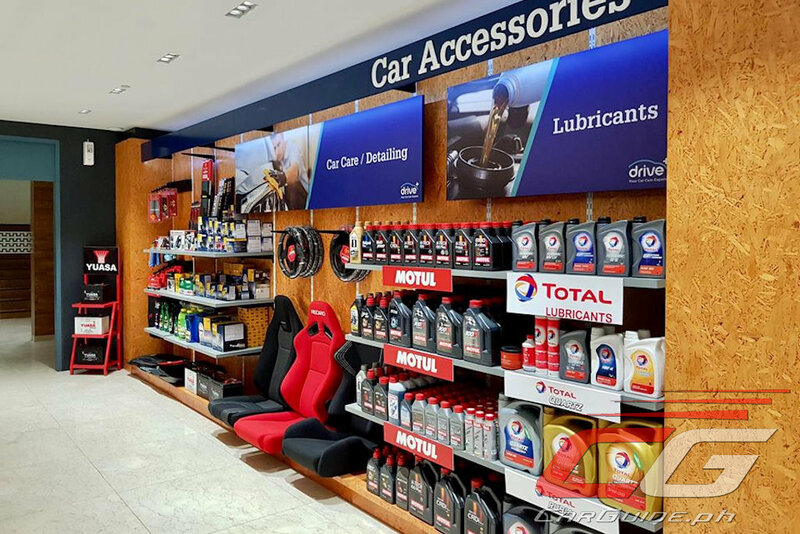 Having a car care center that provides almost all the car related needs of a car owner, is very beneficial as you won't need to visit different car shops for repair or maintenance tasks. This will definitely save time and cost. They are considered as a car service expert as they provide reliable service.